The premature failure of a hub unit could result in the sudden loss of steering control or even the loss of the wheel and could damage the ABS system, seriously compromising the car driver safety. For a safe and smooth drive, always insist on ERM wheel bearings for your car. Wheel bearing kits make replacements easier and quicker. The wheel bearing repair kits includes bearings, hub units and the accessories, such as pin and bolts, circlips,oil seals. 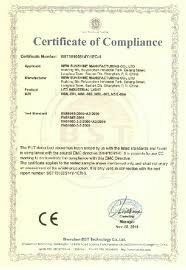 We ERM sealing company produce almost wheel oil seals for cars and trucks . 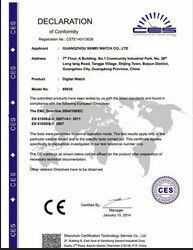 Now there are more than 20 bearing factories used our oil seals to make the bearing kits . 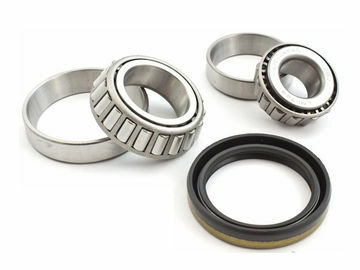 So ERM company coooperate with our bearing customers , start to supplies the standard range of bearing kits to suit FIAT, Volkswagen, BMW, Mercedes-Benz, Ford, Lada, Opel, Peugeot, Renault and many more.We offers a complete range of wheel bearing repair kits including all components you need. We are dedicate to providing the best products and services for our clients. Truck or cars Wheel hub .